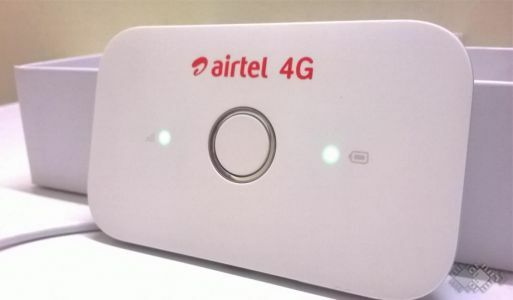 Airtel’s 4G Wi-Fi hotspot device is one of its own kind. It supports up to 10 devices at a given time and provides around 100 Mbps speed. This 100Mbps speed is distributed over the number of users. It is a small device and fits in your pocket easily. The battery lasts for about 6 hours on a continuous usage and may last for the whole day if used discretely.